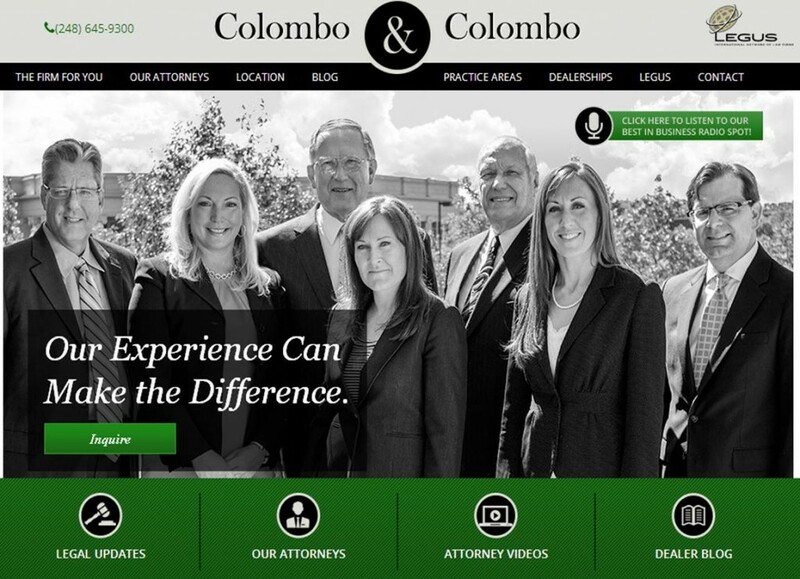 During January 2016, the Colombo & Colombo law firm ran its radio campaign on metro-Detroit’s leading station. With two different spots targeting specific segments of the business market, this campaign generates great brand awareness that lasts for weeks after the campaign is off the air. This is the second consecutive year the firm has ran this campaign. Spots aired during January 2016 on WJR-AM radio and WJR.com streaming radio.